Hot Off The Press With Rakhale, Zungu, Mahlangu & More! 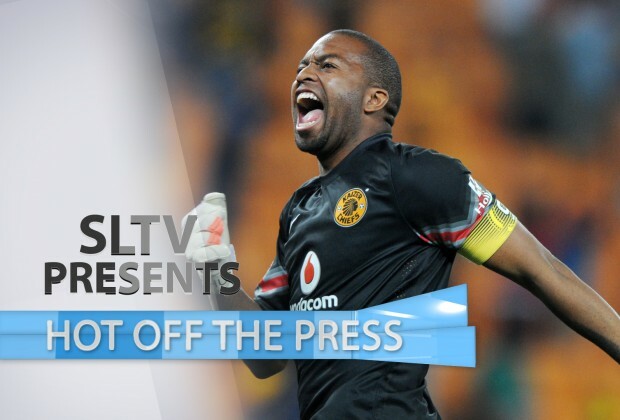 SLTV presents 'Hot Off The Press"
Here you will find all the latest news and biggest stories of the week! 1 BUCS, BARCA, MAN U! !